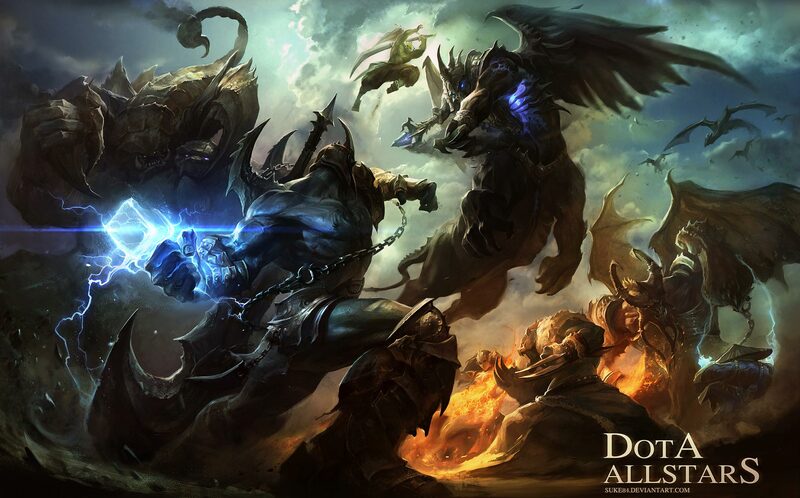 The Dota 6.83d map download has been released and brought us a good stable Dota 1 version for leagues and tournaments. 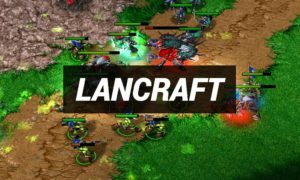 Here you can find the official Dota v6.83d Download (stable map). 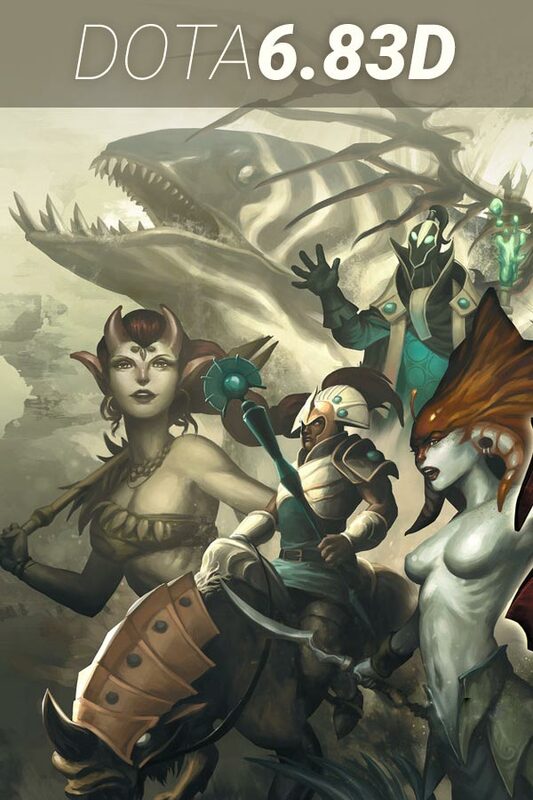 Dota is definetely the best game ever! 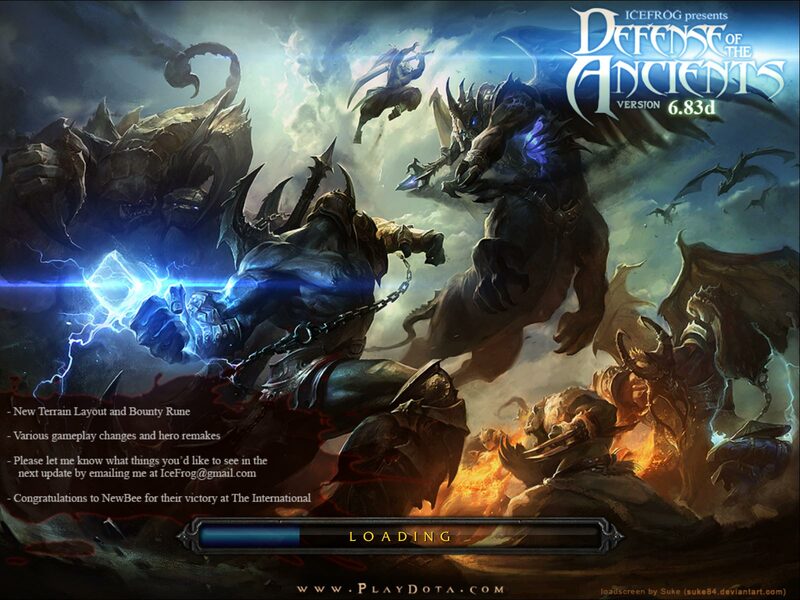 The actual latest version is DotA 6.83d – download fast & free! Version 6.83d fixed the Zet Arc Warden gold bug, which allowed to have infinite gold. 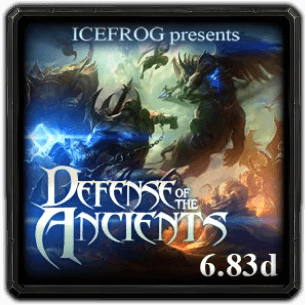 This is the newest version for Defense of the Ancients (DotA) from Icefrog (before he went on to Dota 2). It is still the stable map because it is extremly good balanced. Not many changes were done, because the status was almost perfect, just bug fixes & polishing. 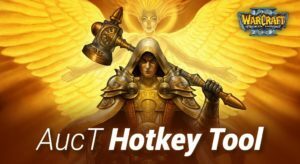 Fix the bugs and exploits of the previous version. Arc Warden bug fixed (infinite gold bug). 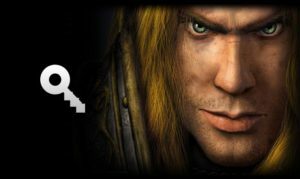 For playing Dota version 6.83d you need to have one of these patches installed: Warcraft 3 Patch 1.26a, 1.27b or greater. Nice it has cheats, thank you very much!! !